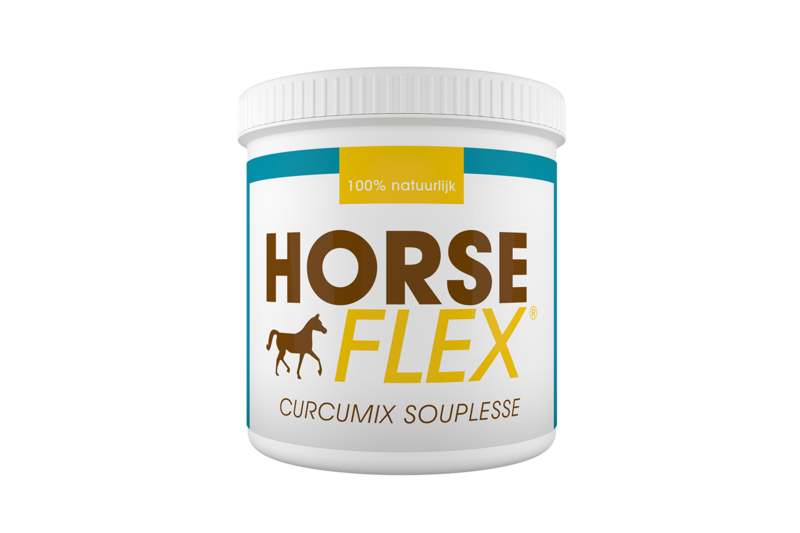 HorseFlex® Curcumix Souplesse is a powerful, natural blend of curcuma longa, black pepper, boswellia serrata, green-lipped mussel and black currant leaf. The synergistic composition ensures a quick and effective approach to various joint problems and also has an anti-inflammatory effect. This makes it perfect as support for sport horses, for older horses and to fight inflammation and wear to the joints. 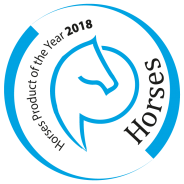 HorseFlex® Curcumix Souplesse is available in powder form and therefore easy to administer to the daily diet. The mix contains no artificial fragrances, colors and/or flavors and is 100% pure and doping free.